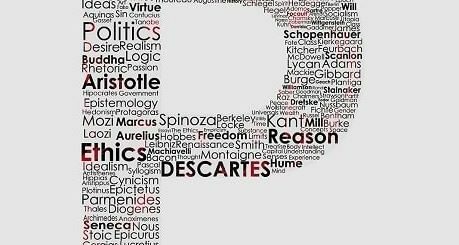 This site explains the philosophy of religion and the relationship between philosophy and religion. Philosophy © 2019. All Rights Reserved.